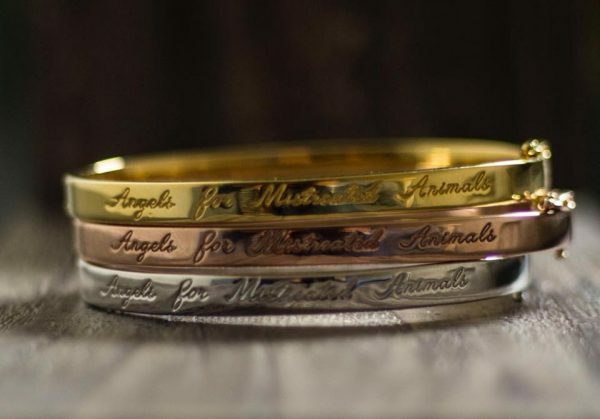 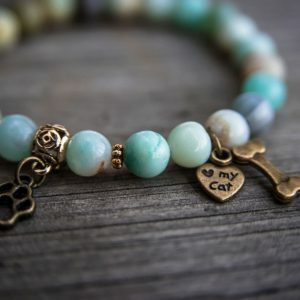 Support AMA Animal Rescue by purchasing this gorgeous new sleek AMA inscribed bangle. 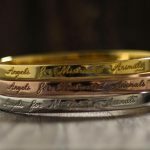 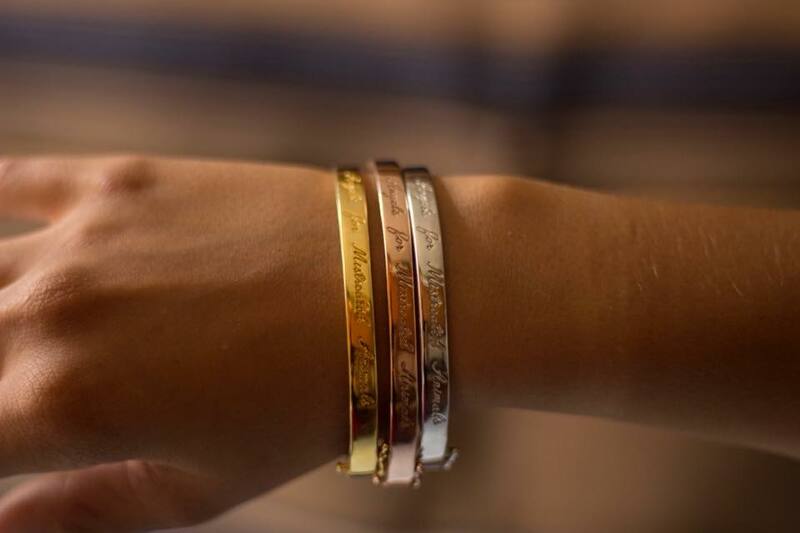 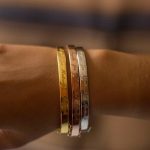 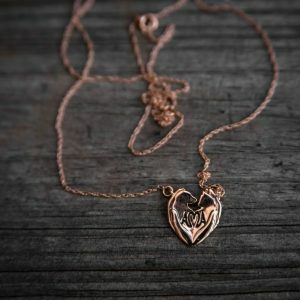 Choose from yellow gold plated, rose gold plated or silver tones, all cast in 925 Sterling Silver. 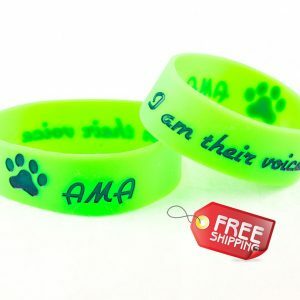 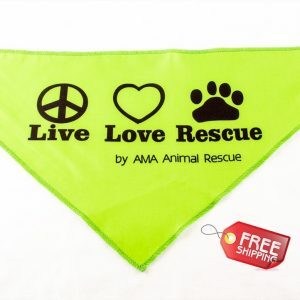 And remember, all profits from purchases made from the AMA shop are directly used to pay the medical expenses of our fur children.